People usually have mixed opinions when it comes to Kanye West. 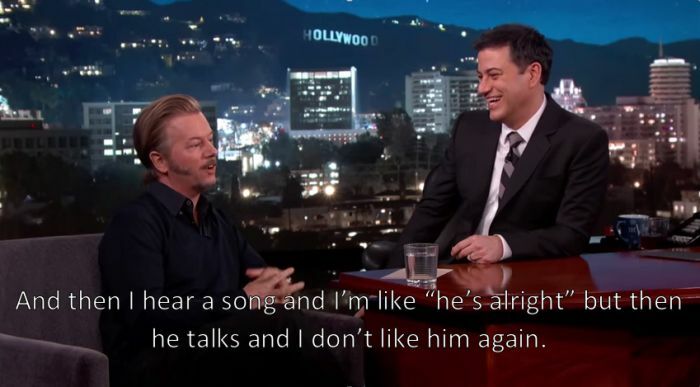 Either they love him or they hate him. 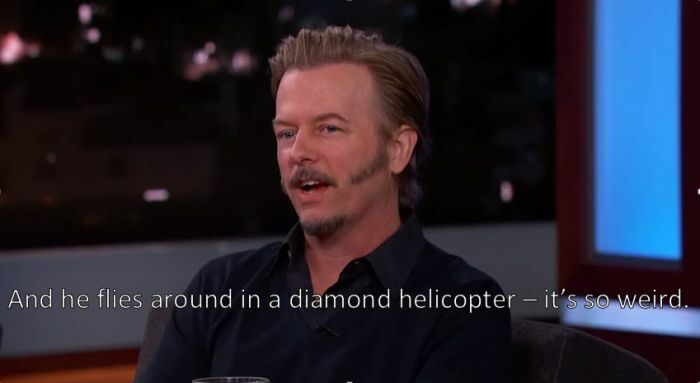 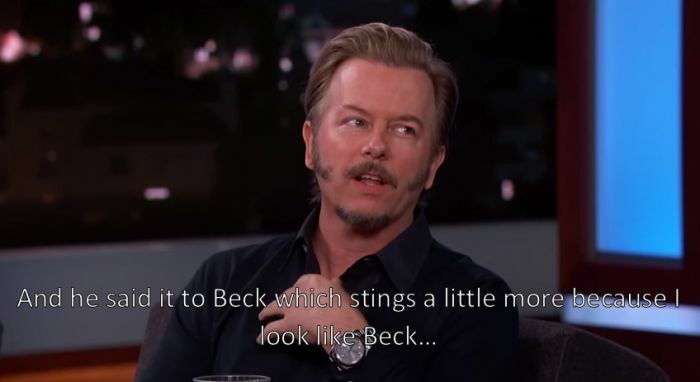 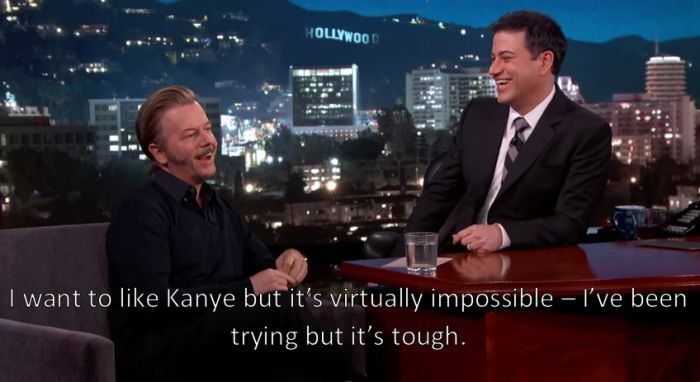 David Spade was on the fence but apparently Kanye's recent actions pushed him over the edge.